Now in a smaller, more handheld friendly form factor, the URSA Mini 4K Digital Cinema Camera from Blackmagic Design can record cinematic images with its Super-35mm 4K, global-shutter sensor with 12 stops of dynamic range. 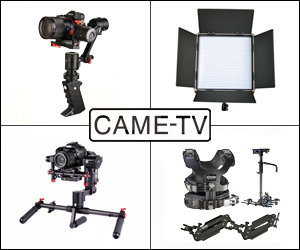 The ergonomic body design is balanced and can be used for many different styles of filmmaking. 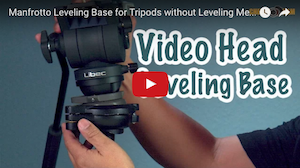 The PL-mount is compatible with a plethora of popular lenses, opening up different aesthetic options. A rosette on the side of the camera accepts the included side handle which can control start/stop via a LANC connection. Posted in dslr video. 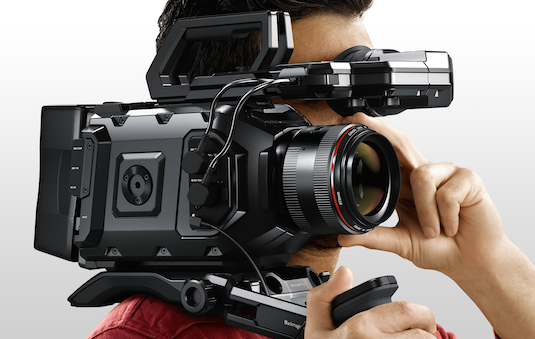 Tags: NAB 2015 BlackMagic Design Ursa Mini 4.6K on April 13, 2015 by Emm. 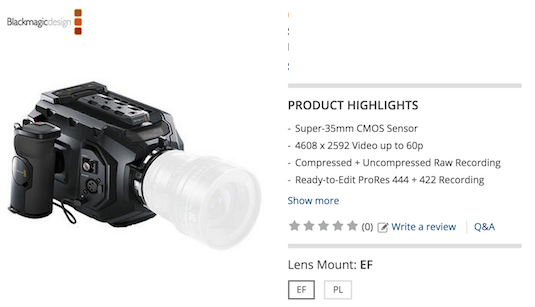 If they can come up with a version that has MFT mount (do crop with mft lenses like JVC does), and preferably support for either SSD or SD in addition to CFast, I would be buying this. Sorry to be the buzz kill but the Ursa Mini is not upgradable, the full size Ursa is upgradable. 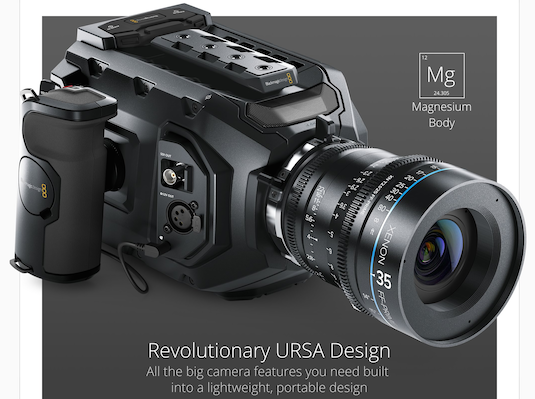 Don't get the Ursa Mini 4K with dreams of upgrading it to the 4.6K down the road. I listend to the link regarding ND filters and he said that it's because the sensor would be 'so large' and that is why no ND wheel…really? The sensor is super 35mm, same basic size as the sony super 35 sensor, the fs700 has a ND wheel. Then he went on to say 'that with eng cams you are run and gun and so you need the ND wheel', then he says...'with our cams you have more time to add the ND to the lens'. Oh my…. Lack of ND is not a killer @ Cendrick; yes it would be nice. The camera still seems seriously amazing for the price. If you type "Blackmagic URSA Mini - 4.6K Sensor, 15 Stops of DR, Under 7 Pounds" into a YT search you will hear the BM Big Boss explain why there is no inbuilt ND. Awesome camera but why, oh why, no ND ??? That was an awesome surprise for me seeing the Ursa at NAB as I was unaware of it coming out till I got to the show.This is an amazing game changer for me and as I love my BMCC 4K the Ursa Mini is taking it's place as my A cam when it comes out in June. It was also cool meeting you Emm on Tuesday afternoon. 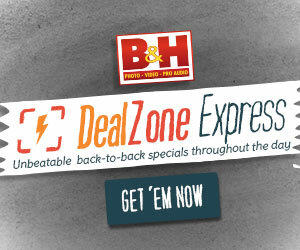 does anyone know what the differences between the models on b and h are also are people thinking pl or ef? Another cool thing to note, if you buy the 3,000 dollar model, you can choose to upgrade to the 4.6k sensor for 2,000... Pretty rad. BTW, does anybody know who makes their sensors? When they first started out they said they were using an existing sensor used mostly for astronomy, or something like that. Also keep in mind that the URSA Mini EVF is an additional $1,500 and the shoulder mount kit adds another $400 to the final cost. @Carson WA - There are two different sensors gor URSA MINI. One with 12 stops and a new one with 15 stops. A difference of $2000 dollars if you need it. I'm interested to see if you can record HD on CFast 1.0 cards. At my company we only have a budget of $4k until July, and I could put off buying expensive 2.0 cards until September. I could be mistaken but it seems like I read the URSA mini is capable of 15 stops of dynamic range. Question is: Is it worth downsizing from its big brother? $3,000 is enticing given its competition. Any bets on how long this will take to get your hands on? I can see the meeting in Canon's headquarters, oh, three years from now. The president of the camera division asks "so why did we lose the video market again, what happened? Didn't we own this market with the 5dmkII?" 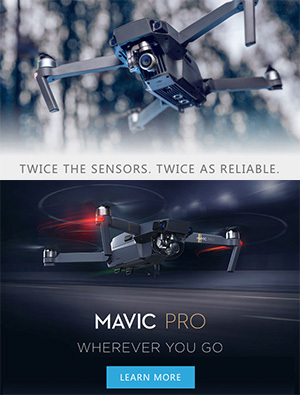 And some brave soul will raise his hand and say "well, look at what WE were offering in 2015 and what BlackMagic was offering...."
I would really like to see the 4K Production Camera come down in price. I really like the idea and the look behind this camera but why on gods green earth does it have to be strictly CFast??? I know CFast will come down in price but right now its just to much. 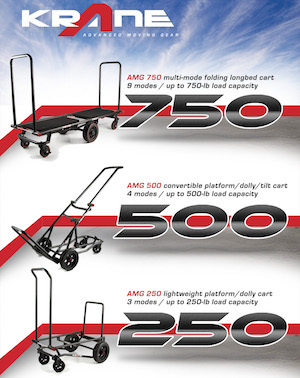 Otherwise I would love to have this and the price isn't bad but the CFast are a killer.